THE SELKIE HENLEY CLASSIC is a celebration of mid-summer. It provides a unique opportunity to swim one of the most famous and beautiful stretches of open water in the world. You arrive at the event in darkness and led by torch carrier, walk the 1/4 of a mile to the start and swim while the sun rises. 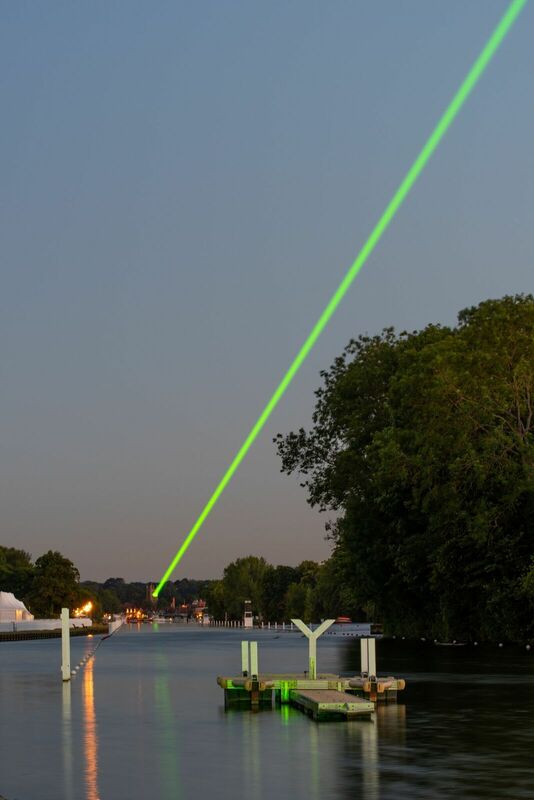 This unique and special event started in 2004 when 2 friends decided they would like to swim the Henley Royal Regatta Course. As ex-rowers they knew they would have to do this as safely as possible and be out of the water before any crews boated so they decided to jump in at 4.30am. The following year they were joined by around 7 friends and the year after that there were over 30 swimmers. The organisers quickly realised there was a demand for an official event, safety measures were put in place and it has grown in popularity every year, attracting hundreds of swimmers to this now iconic event from across the globe. Now operating four open water swims on the Thames, the experienced team at Henley Swim organise some wonderful and unique events for all abilities. 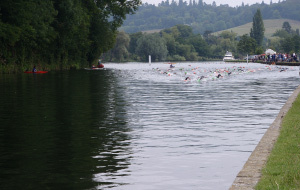 At Temple Island Meadows, we are lucky enough to host The Selkie Henley Classic and The Henley Swim Festival. The Henley Classic takes advantage of the 2.1km boomed (straight) course of the Henley Royal Regatta. 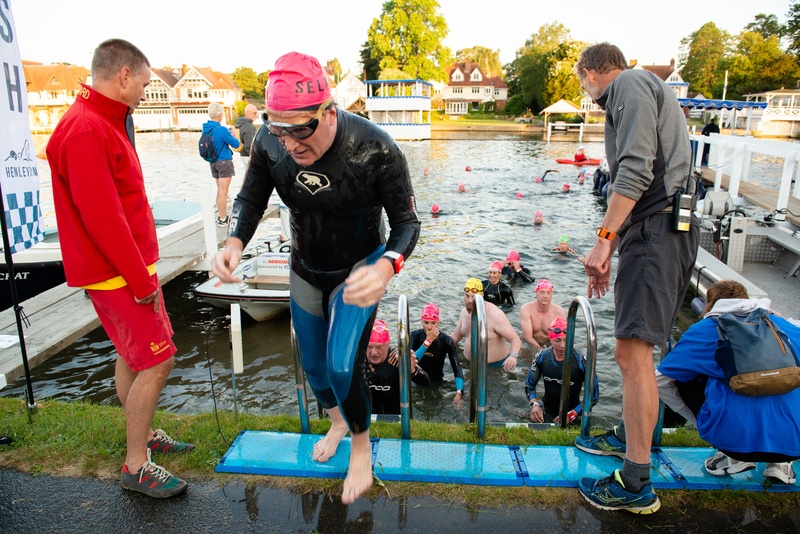 An upstream swim on a beautiful stretch of the Thames, arriving at dark and swimming while the sunrises. Why not be part of the fun at this very special event. Registrations are now open. 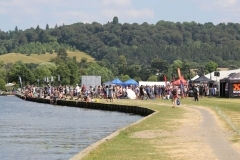 The Henley Swim Festival is held over the Henley Royal Regatta boomed course. This family event is held throughout the day and features a number of distance options for all ages from 8+ including mile, half mile and 200m. We offer swims for all abilities including non-competitive, women only and elite – a rare opportunity to see such fast and skilful swimming at close quarters. All entrants receive a finisher medal and free entry to the Outdoor Swimmer Show for all participants and their family / supporters. Camping is available in arguably one of the most beautiful campsite in the UK, there is live music, food and bar stalls, children’s entertainment, endless pool and retailers, making it a weekend to remember. 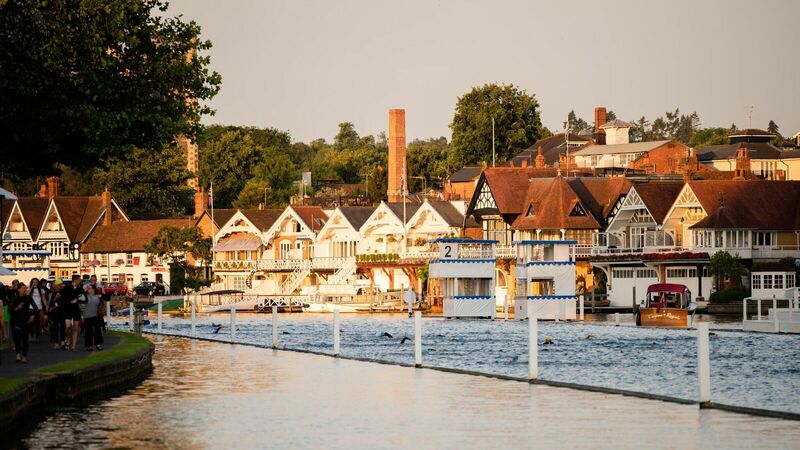 The Henley Swim is a celebration of mid-summer. It is a unique opportunity to swim one of the most famous and beautiful stretches of open water in the world, at what we believe is the most beautiful time of the day, dawn. 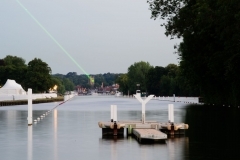 It is unique in that it is a straight line point to point swim (ie: no turns) and takes advantage of the 2.1km boomed course of the Henley Royal Regatta. 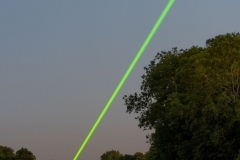 Attracting global entries, why not be part of the fun. Registrations opening soon for full details and to enter the race please click here. 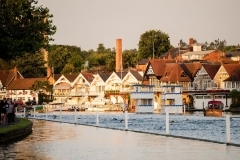 The Henley Mile is a straight line downstream River Thames swimming event, held over the Henley Royal Regatta boomed course. This family event, which is held throughout the day, features a number of distance options for all ages and abilities from age 8+ including mile, half mile and 200m. As well as races, we offer a non-competitive sporting category which is ideal for anyone looking to complete the course in their own time, without the pressure of being part of a race. All entrants receive a completion time and finisher medal. Entry to any of the swimming events also includes free entry to the Outdoor Swimmer Show for participants and their family/supporters. Swimmers can choose to swim the course twice, once in a wet suit and once without, to see what difference a wet suit makes to them. 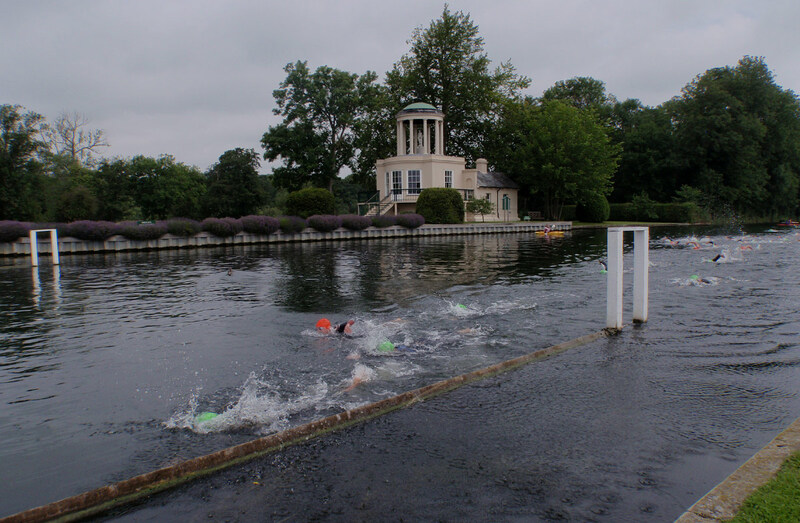 You can also see Elite swimmers racing for the Henley Mile title and prize money, a rare opportunity to see such fast and skillful swimming at close quarters. 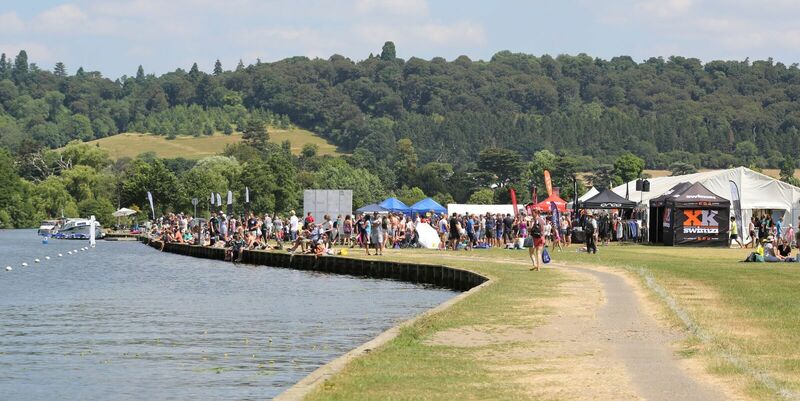 Henley Swim are providing camping facilities for the Henley Classic. 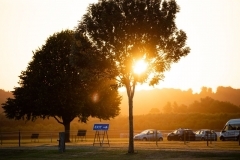 Camping is available to swimmers and their families, this can be booked through the Henley Swim website (click here).